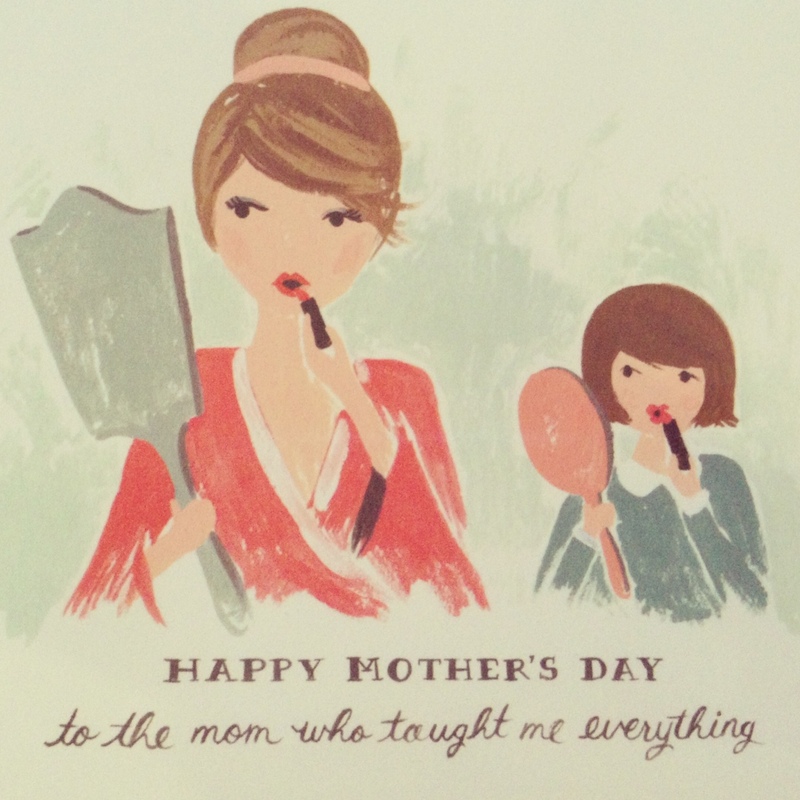 Americans: Tired of Sending Mother's Day Cards That Say "Mum"? Paperchase Can Solve That. So I was browsing the giant Paperchase near Tottenham Court Road last night (3 floors of stationery goodness, including leather goods and accessories by Comme des Garcons - ohhhhhhh, yes) and - being the over-prepared person that I am - decided to stock up on Mother's Day cards. I was even thoughtful enough to pick one up for John, since I knew he probably wouldn't have time to get one. Smug face. 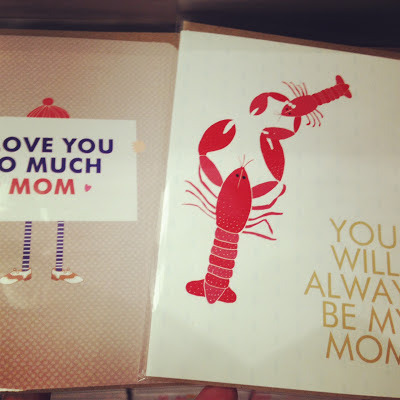 MOM CARDS. The holy grail of Mother's Day cards in the UK: cards that say "mom", rather than "mum". Jackpot. 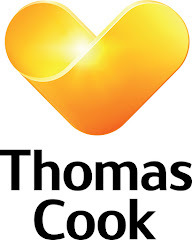 You see, this year, Mother's Day in the UK is on March 10th - Mother's Day in the US is May 12th. And since it feels wrong not to recognize my mother's accomplishment in raising such a wonderful, brilliant daughter (ahem) on both days, I send her a card on each Mother's Day, every year since I've lived here. So that's going on 12 cards now. Not bad, right? Back to Paperchase. The possibilities were endless; how could I possibly choose? Luckily, I was able to settle for two, rather than one. 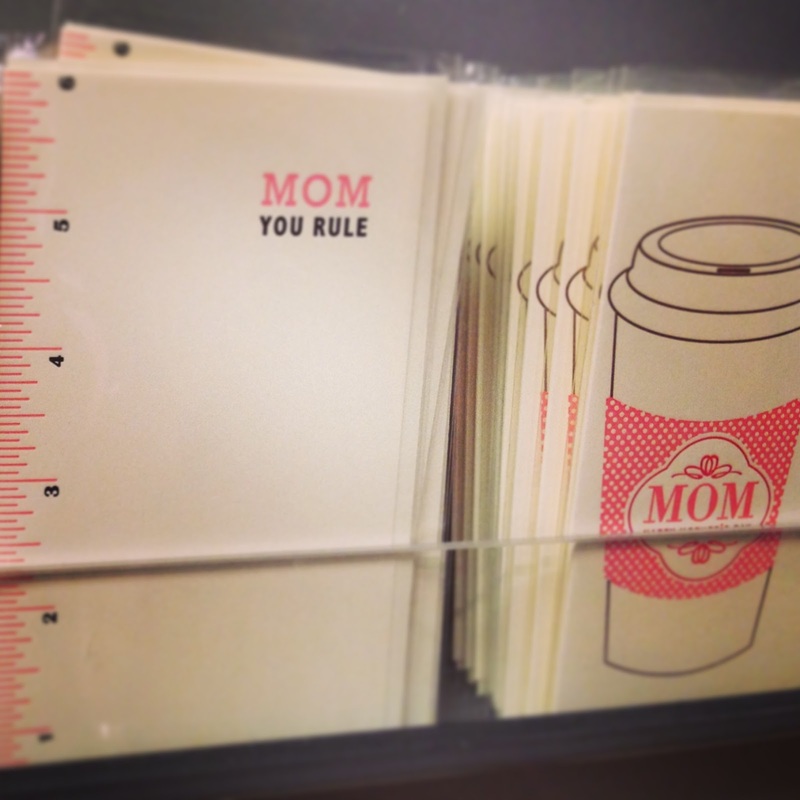 With this "mom" vernacular hijacking of the Mother's Day card section in Paperchase, one thing became clear: Americans are taking over. Muahahaha. I totally did an inner fist pump, btw.